We're on the hunt to bring you our best Easter cookies. Delight your friends and family with the prettiest Easter cookies to ever hop on a plate. We've gathered a basketful of our best recipes and Easter cookie decorating ideas to share with you. 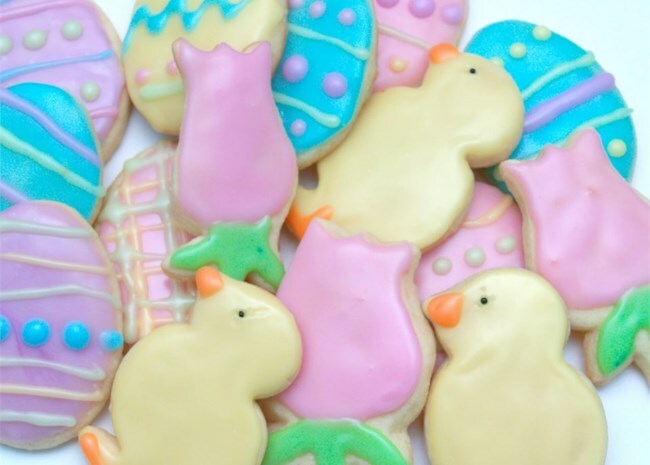 These decorated Easter sugar cookies are perfect to cut into shapes like eggs, chicks, and flowers with your favorite Easter cookie cutters. You can decorate Easter cookies with the icing included with the recipe, or try this recipe for Perfect and Delicious Royal Icing to make designs that won't run or smudge. More: Get tips to shape and bake sugar cookies. 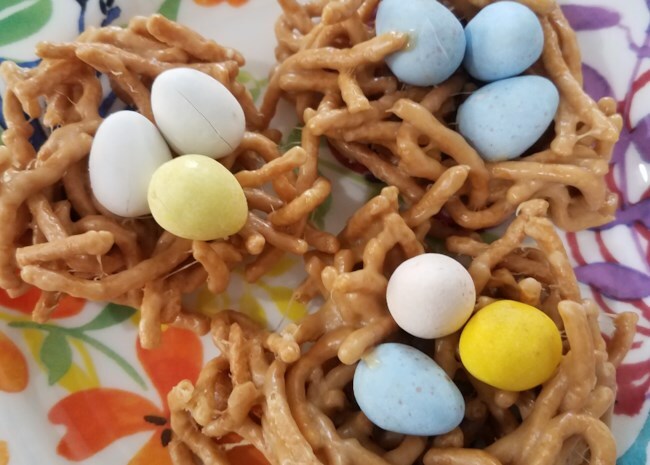 These traditional Italian Easter cookies are flavored with almond extract, rolled out, and tied into loose knots before baking. Although many reviewers love the almond, Allrecipes home cook Julie Bonavita suggests that these cookies are traditionally flavored with anise extract. 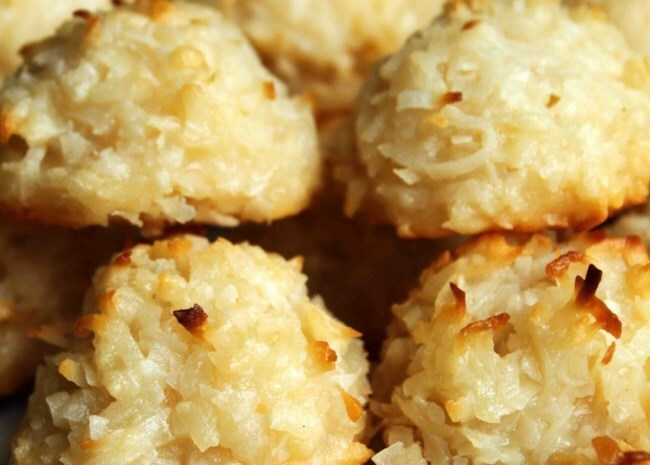 Cream cheese cookie balls are rolled in flaked or shredded coconut and baked with candy nested on top. To give them a kiss of almond flavor, replace the vanilla extract with almond extract. The recipe gives directions for coloring the coconut, but many reviewers opted to leave it uncolored instead. Watch the video to see how to make them. 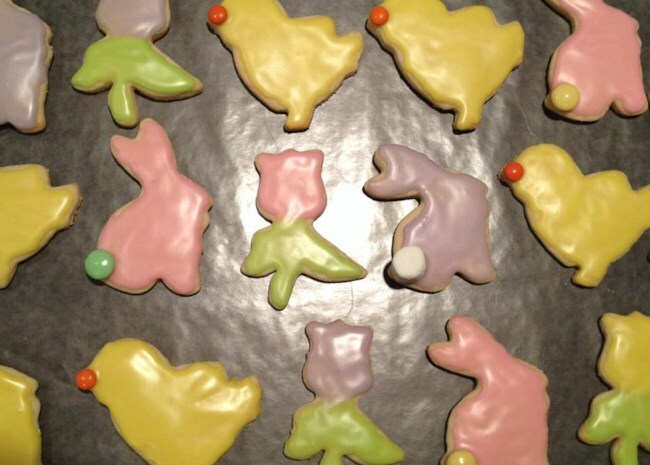 These bright and cheerful Easter bunny cookies are flavored with orange zest and orange juice to add a citrusy tang to the dough. After you top them with the cookie icing or frosting of your choice, take a tip from ANDIKOF3 and use mini marshmallows for the tails. 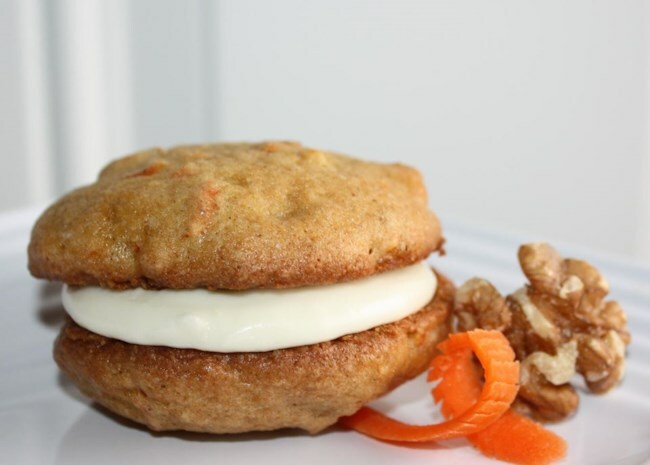 You can have your carrot cake and cookies too, packed with everything you love about carrot cake but served in cookie form for ease and extra adorability. The recipe says to spread the cream cheese frosting on each cookie, but many cooks went rogue and created carrot cake cookie sandwiches. 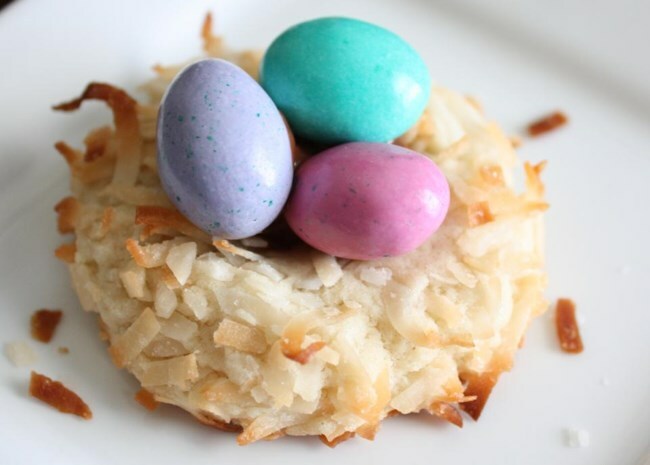 Springtime heralds the return of birdsong in the morning, so these miniature Easter nest cookies seem especially appropriate. They're easy enough for your little helpers to form and fill, too. "This recipe was SO easy and delicious," says SARAHLIZBETH. 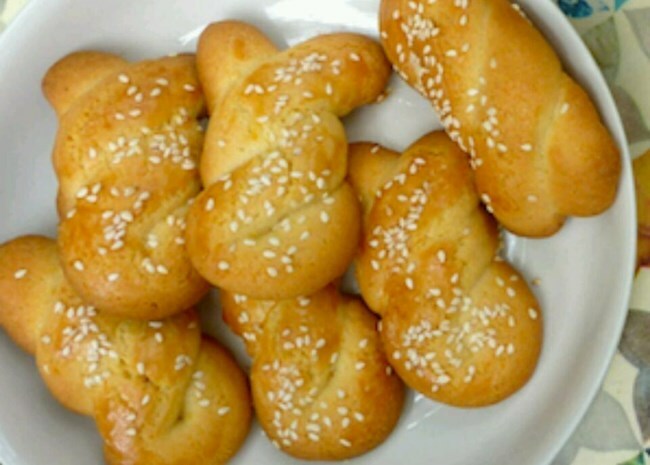 "I worked at a Greek restaurant, and these taste just like the owner(Athena) used to make. I used heavy cream instead of half and half. Very easy to twist and shape. The sesame seeds give it that extra flavor." Use Peeps-shaped cookie cutters to shape these bright and tangy lemon bars. "I liked this recipe a lot," says Aspiring to cuisine. "I am not a super experienced baker, but nothing about this recipe was difficult." 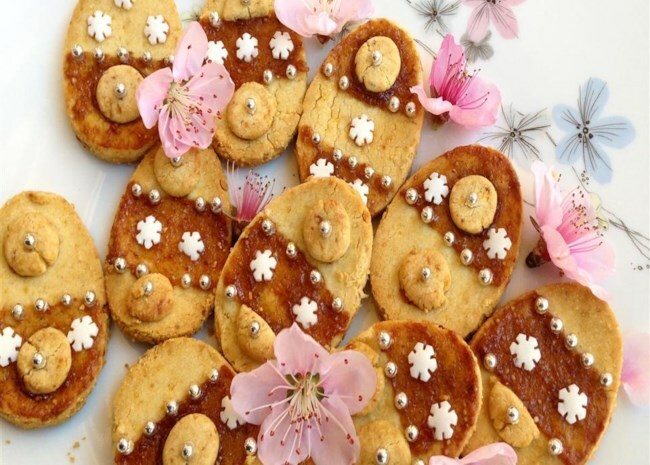 Here's a recipe for easy Easter cookies that look a lot like bunny tails. Allrecipes homecook mjwilly offers these helpful tips: "This is the real thing. Parchment paper is a must here. I've tried adding a teaspoon of almond extract for a change with great success. I like to refrigerate the dough for a couple of hours which results in a much rounder macaroon that can be dipped in chocolate." These meringues are filled with crushed pecans and baked into light and airy cookies. 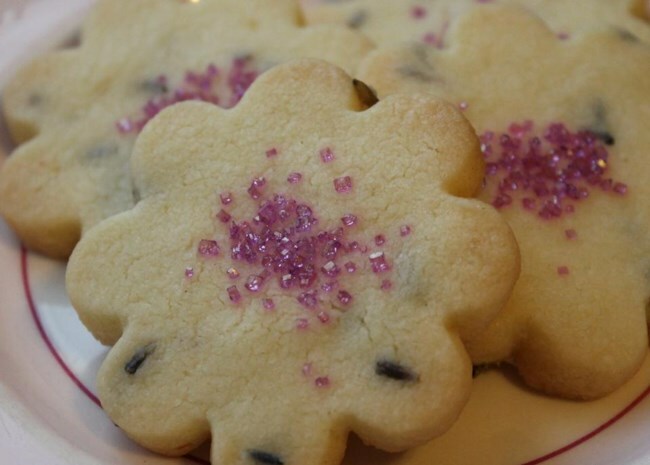 Recipe submitter Sonia says, "These cookies are great to do with the kids. They are to be prepared the night before Easter." 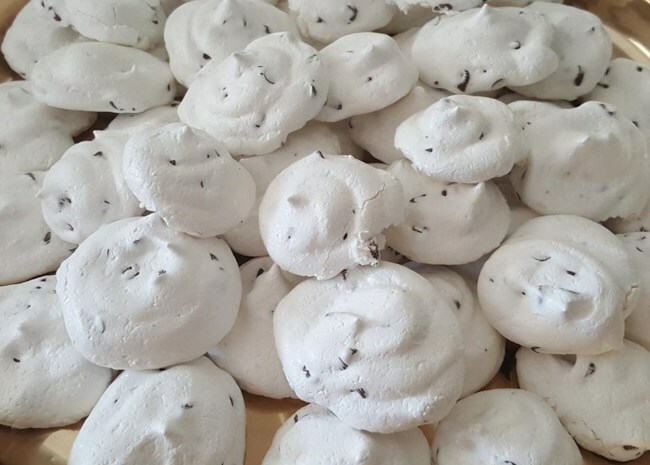 If you're new to making meringues, check out these easy tips to make perfect meringues. These egg-shaped cookies are inspired by the many Easter treats to be found in Italy, but they're made gluten-free with cassava flour and potato starch and shaped with Easter egg cookie cutters. These buttery shortbread cookies are flavored lavender, lemon, and fresh mint. "Oh my goodness, where do I start with these cookies, they really are so delicious," raves TheBritishBaker. "It was my first time to ever cook with lavender (I have looked at several recipes for months but only today finally plucked up the courage to try it)." See our entire collection of Easter cookie recipes.